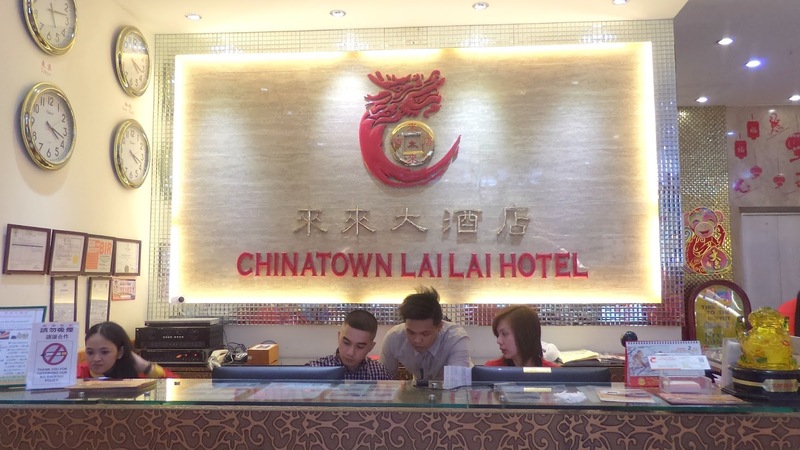 The top-to-bottom renovation gave the hotel a modern Chinese-style vibe. 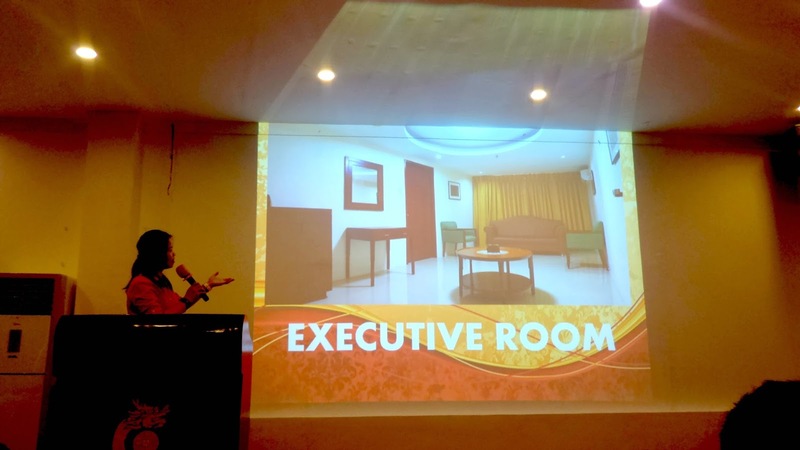 And not only that, the new management designed the interiors to follow Feng Shui principles to highlight harmony and happiness in every room and ensuring that the guests will have a relaxed stay in the hotel. Feng Shui items that symbolizes harmony and happiness are also strategically placed on every floor to attract that positive feeling. "Management wants every guests to feel the excitement of staying at the hotel. 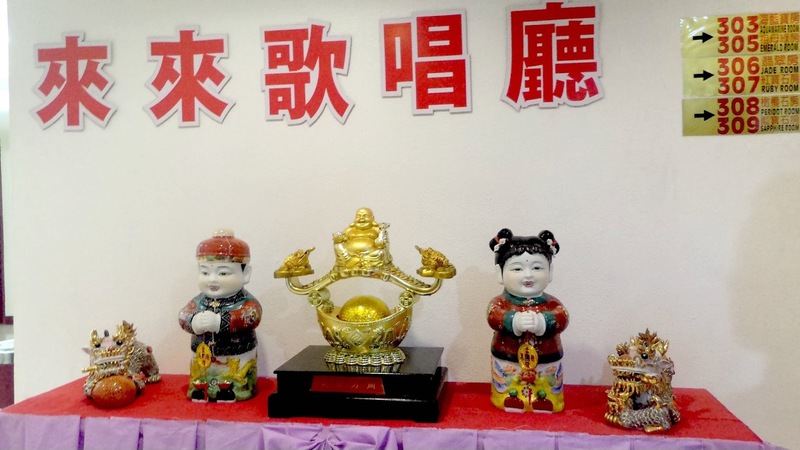 Equipped with our strong knowledge in feng shui, out guest will be amazed to occupy a room based on his luck," says Jackson Chua, Chinatown Lai Lai Hotel General Manager. The chosen colors are both feng shui friendly and relaxing. This is a very spacious room especially if you have kids with you. 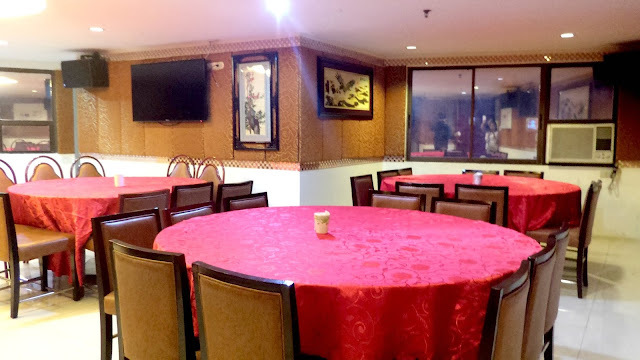 Lai Lai Hotel also has a special room for private functions which can seat 30-50 pax. 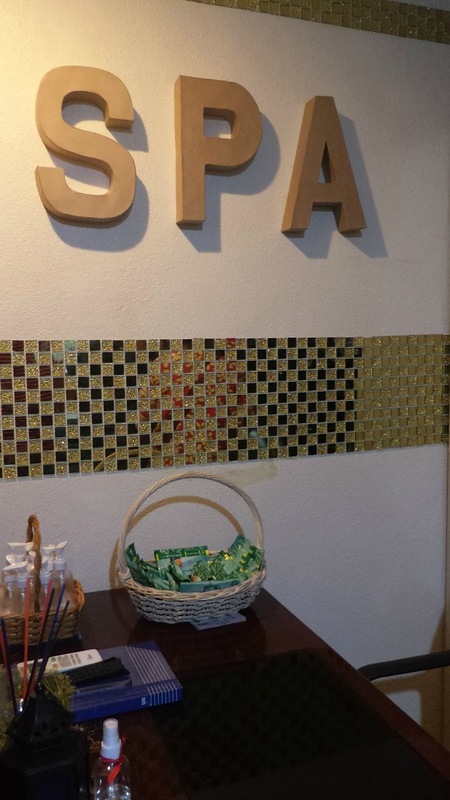 The hotel also has a 24/7 Spa that offers aromatherapy massage, Swedish-Shiatsu massage. 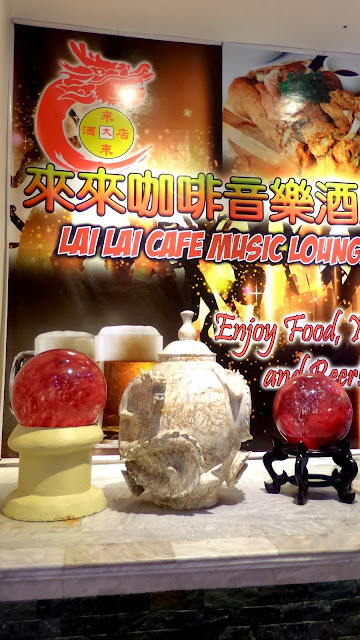 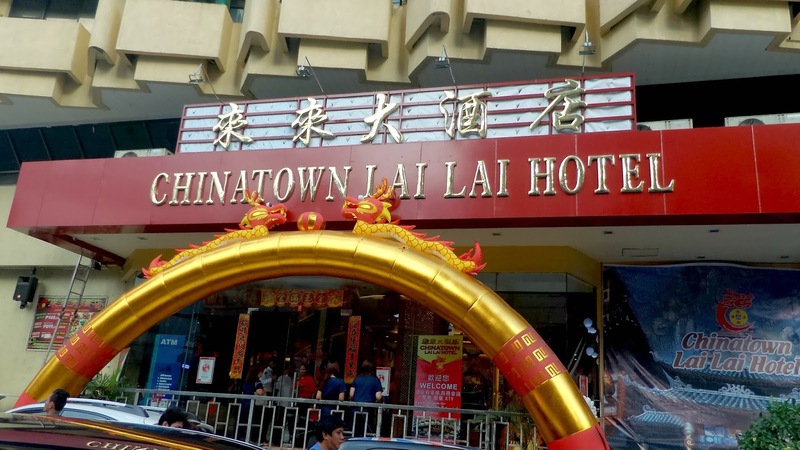 Overall, Lai Lai Hotel is in a great location- historical and shopping district. 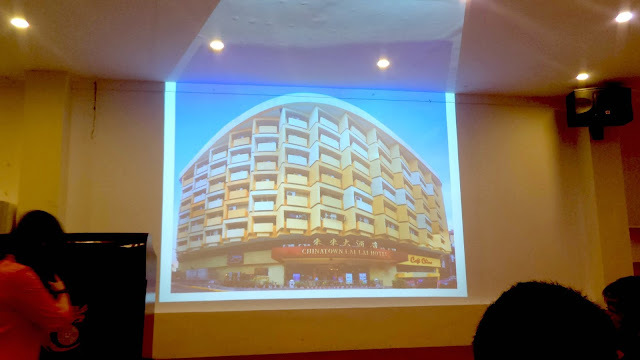 There are also churches nearby (Sta Cruz and Binondo Church) and Buddhist temples. 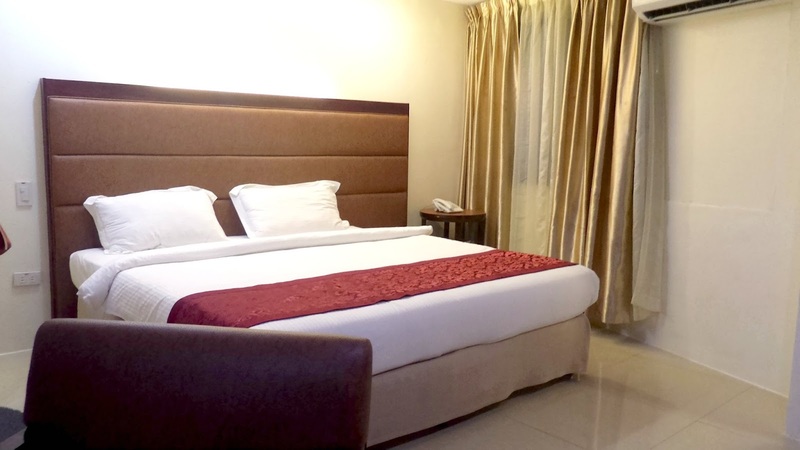 There's also the convenience of having numerous restaurants and groceries within the hotel.